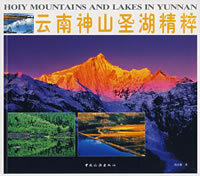 China on the Wild Side, Explorations in the China-Tibet Borderlands Volume 2, Qinghai and Gansu. by Joseph F. Rock. With numerous b/w and color photos. 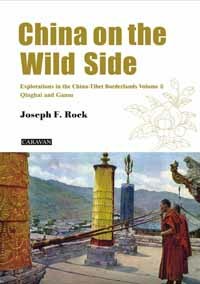 China on the Wild Side Volume 2 Qinghai and Gansu is the second of two volumes recording Joseph Rock’s explorations in Qinghai and Gansu provinces between 1924 and 1927. 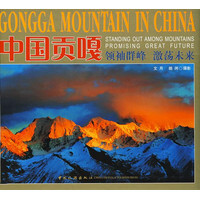 This book includes articles by Joseph Rock from National Geographic Magazine and Geographic Journal, published between 1925 and 1935. 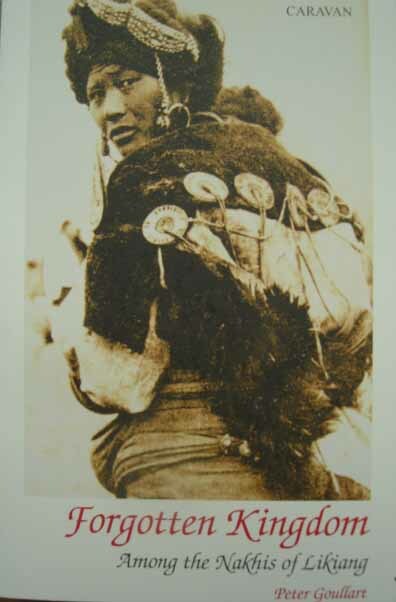 In 1925, after a precarious journey through bandit-infested Sichuan, Joseph Rock arrived at Choni of Gansu province, from where he started his explorations of Minshan range, Tebbu Valley near the Amnyi Machen range. He ventured into Kokonor region, visited the monasteries at Labrang and Ragya. With remarkable black and white, as well as colored photos, Rock provides an important historical record of social, political and religious life and culture on the Chinese frontiers in the early twenty century. This book is of great value to specialists as well as travelers who will tread in Rock’s footsteps. 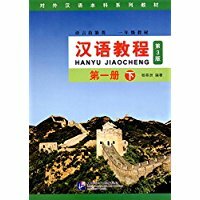 New Paperback 17.2*24 cm, 164 pp.